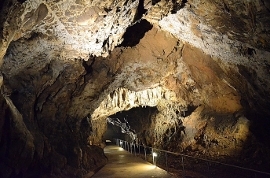 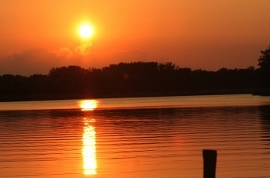 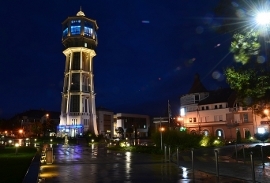 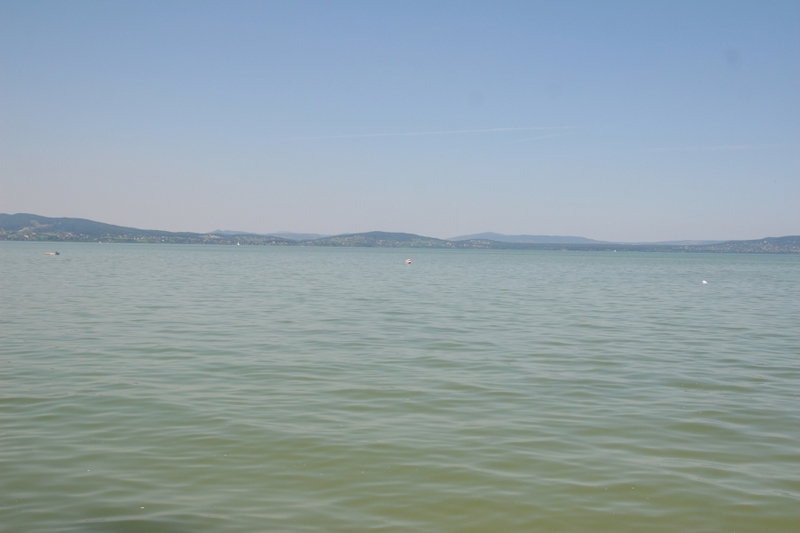 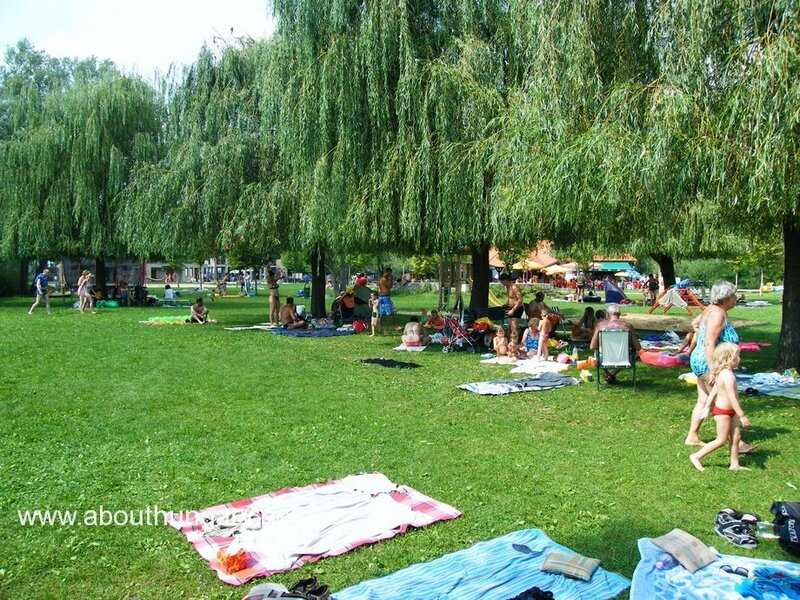 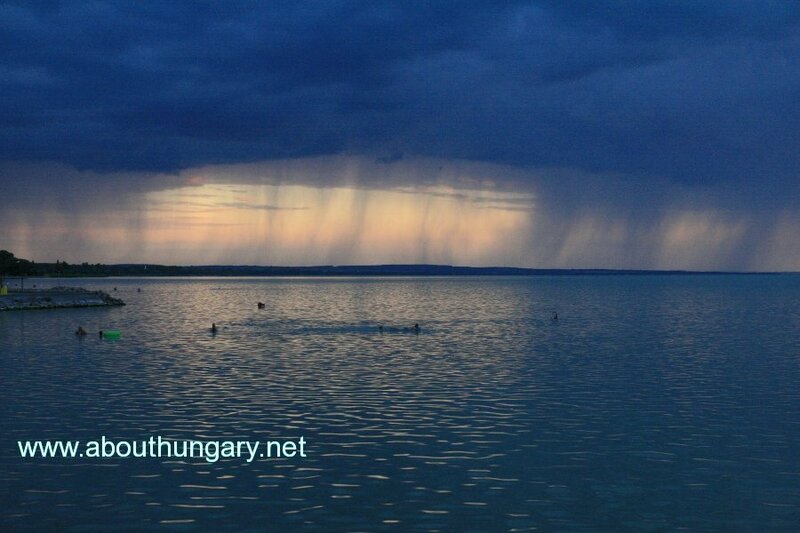 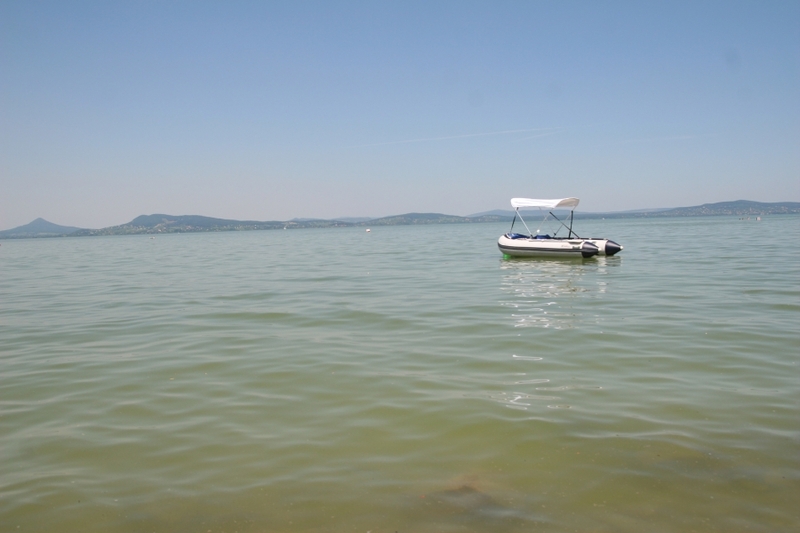 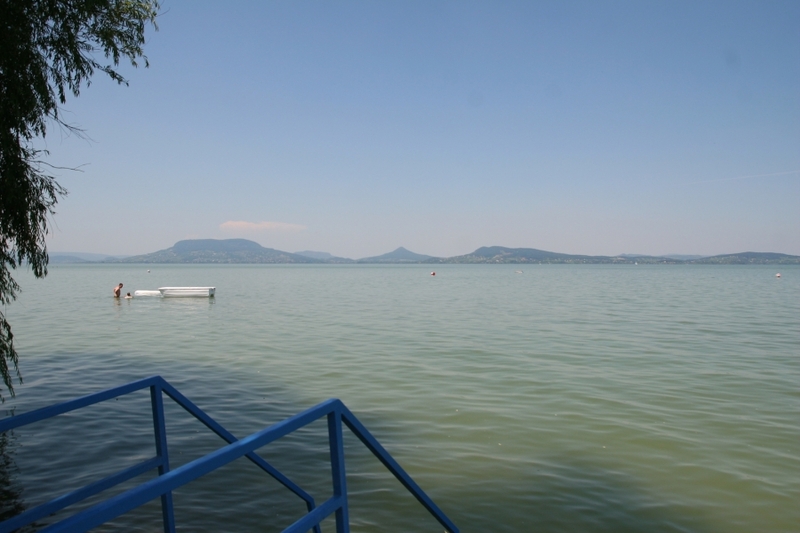 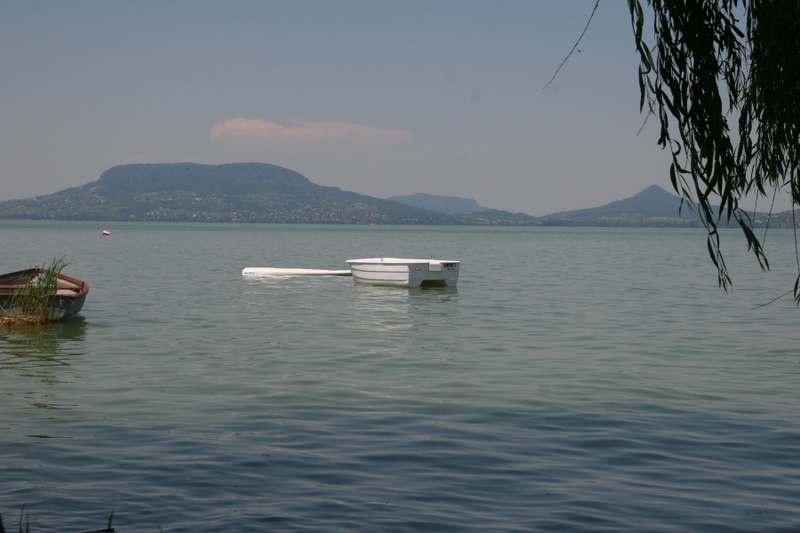 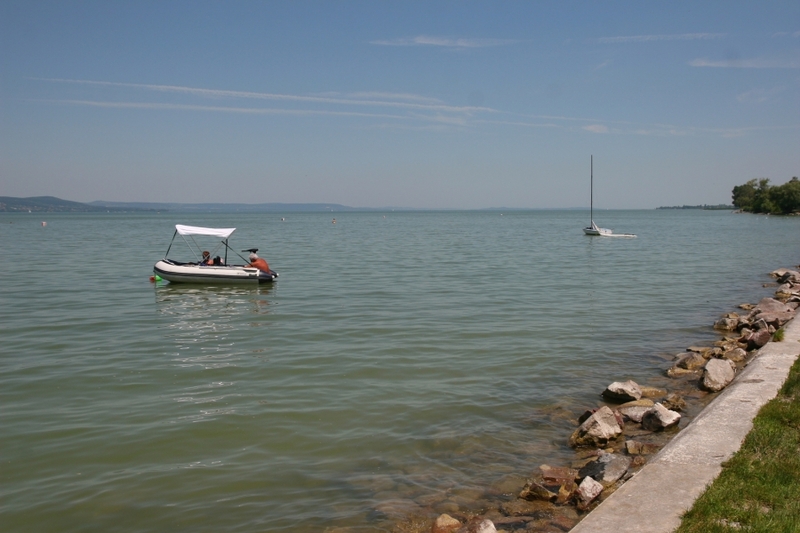 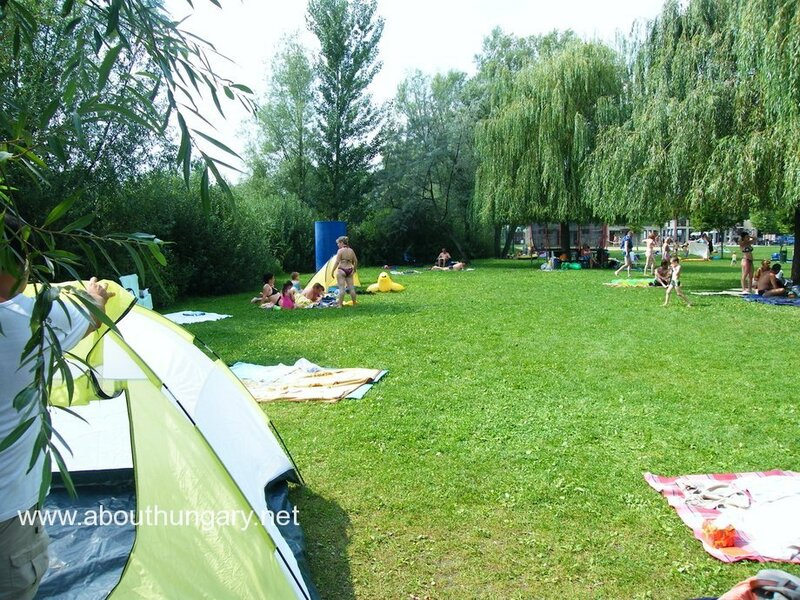 With pictures at above gallery we can make a virtual tour around Lake Balaton. 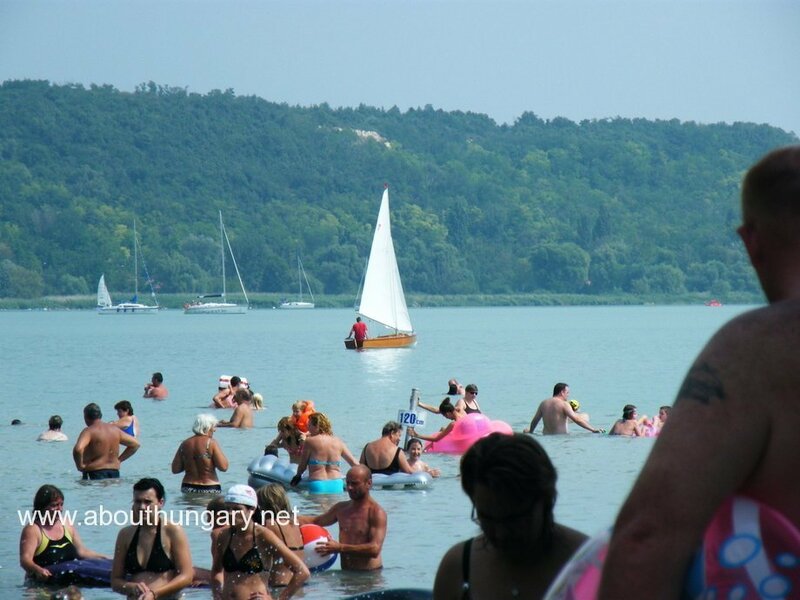 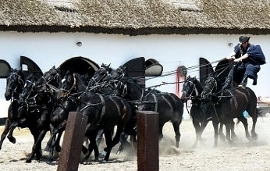 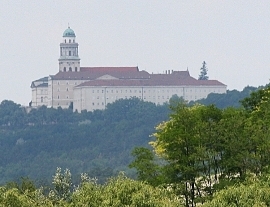 We can see pictures about the Festetich castle in Keszthely, several beaches around the Lake in the North and South shore. 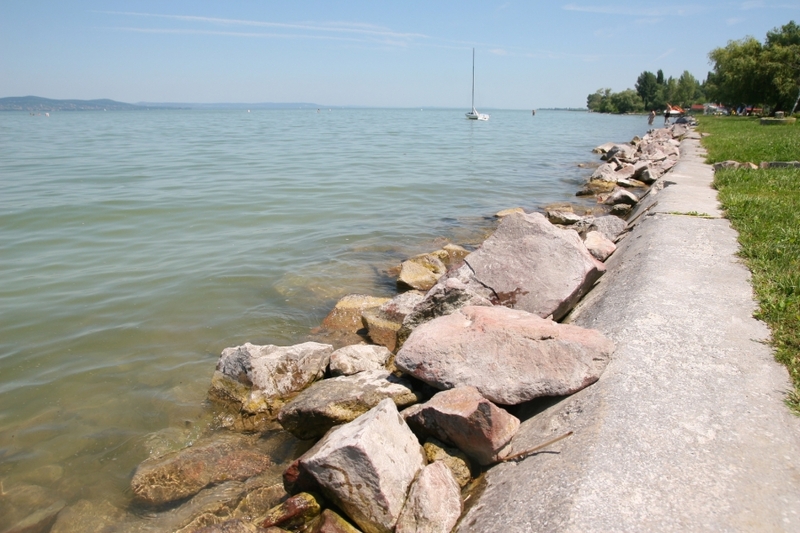 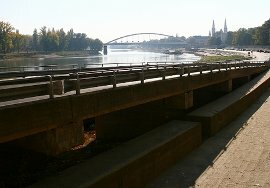 We can see pictures of Siofok, Fonyod, Tihany, Keszthely, Balatonfured, Balatonakarattya, Csopak, Szigliget, Balatonederics and many other places. 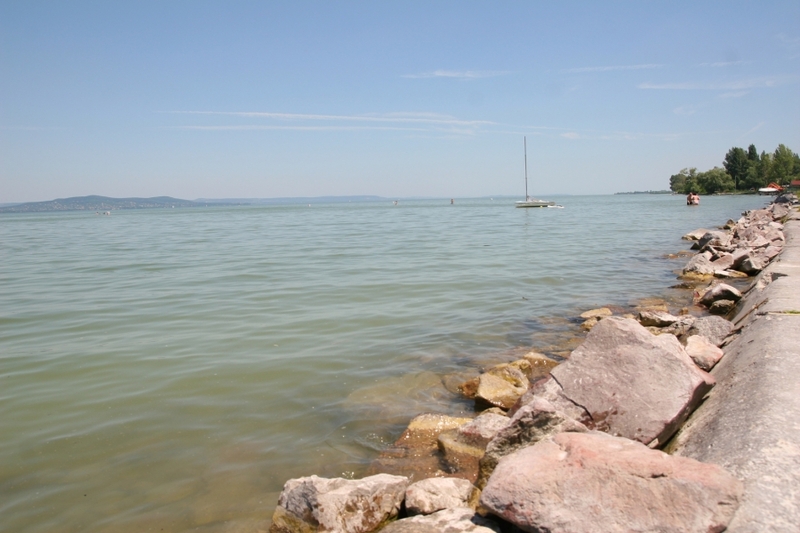 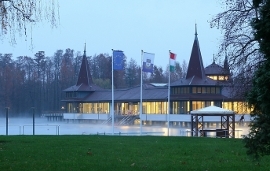 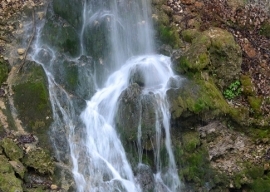 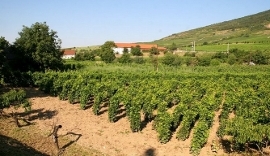 We can see pictures about Lake Balaton natural values and wildlife.